“I want them to get their childhood back,” says Margaret, who has been a Lifewise Carer for 10 years. Margaret is one of many generous people who open up their homes and their hearts for children who need a safe and happy home away from the one they were born in. Sometimes, a home can become unsafe or unsuitable for children. Sometimes, the children’s lives have been turned upside down by chaos, neglect and trauma, and they have often been put at risk both physically and emotionally. 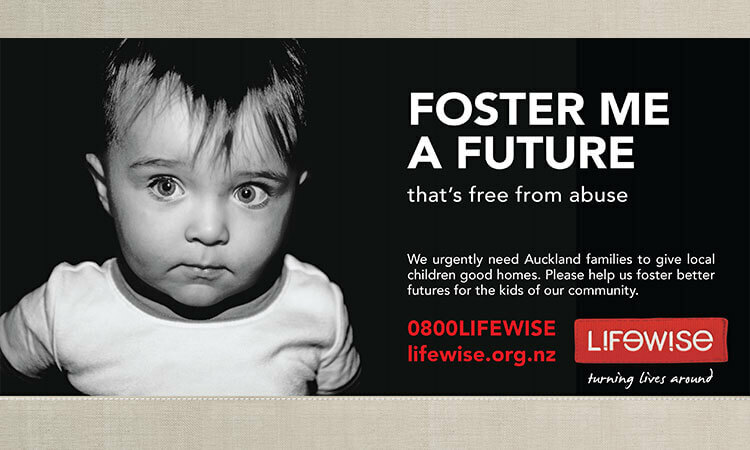 Lifewise is currently looking at innovative alternatives to Foster Care. We are working hard to see how families can stay together. We do our best to make sure siblings are not separated, but we are also working to see how we can prevent children being taken from their families in the first place. However, the current reality is we are still in desperate need of Carers in all parts of the city who can provide safety and care to children in need of a stable home. Every year, Lifewise supports approximately 40 children into foster homes. 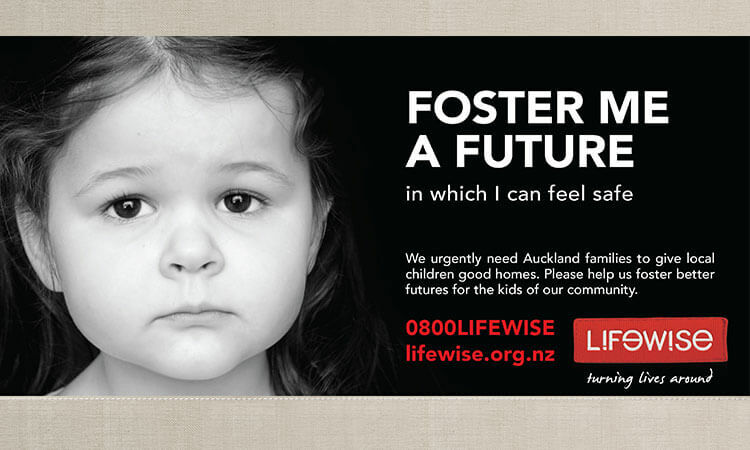 However, the need for Foster Carers in Auckland is at crisis levels – during the past year, we received 229 placements requests for children in need of a foster home. Lifewise Foster Carers come from all walks of life and we will welcome Carers irrespective of age, gender, marital status or ethnicity. Our Carers are some of the best trained and supported in New Zealand. “We’ve chosen Lifewise as their support is crucial and their hearts truly advocate for the children in their care,” says Chantal. Our team are there every step of the way to help support Carers, providing direct contact without the need to deal directly with Children’s Services.